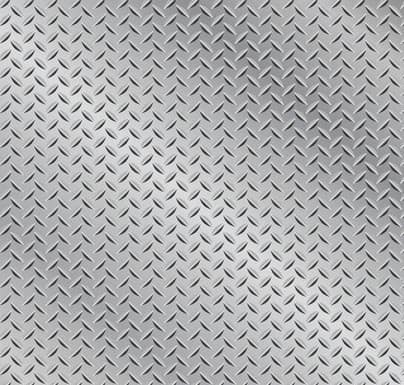 Popular are tread or diamond plates made out of aluminum sheet metal. Aluminum sheet metal has the advantage that it does not show any rust and stays nice for a long time. 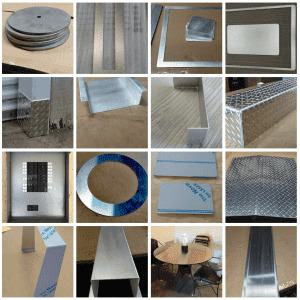 Aluminum sheet metal is durable and is often used in areas of industry or where there are a lot of people and even cars and machinery are crossing. So aluminum sheet metal is ideal for your metal grill mat. Let's talk a little about the shape of the metal grill mat. Basically there are no limitations, but you already have the choice of defining your metal grill mat right on our website. Say you would want to have a half a circle. No problem! 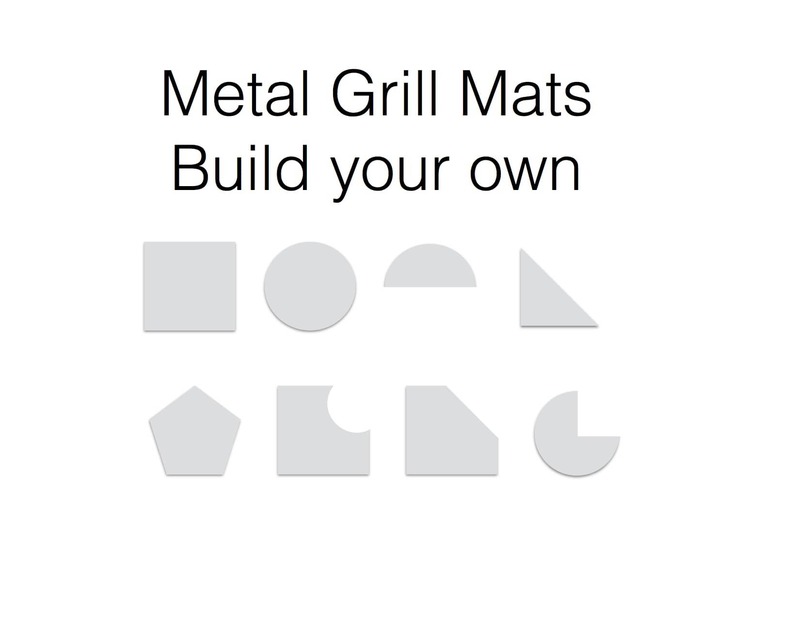 After you have chosen the Aluminum sheet metal the surface and the thickness you should choose the divided circle to order your metal grill mat online. 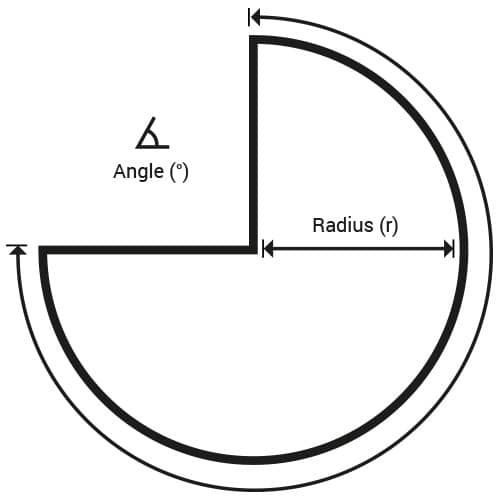 Enter the radius you would like, and the angle you require. You are right if you want a half a circle the angle should be 180 degrees. For a pie cake shaped grill mat form it would be 90 degrees. Your choice. Want a rectangle shaped grill mat? No problem! Want a triangle shaped grill mat? No problem! Just choose from the shapes we offer you online. OR send us a drawing of the shape you would like to have or fit to your specific needs. Here are some examples.